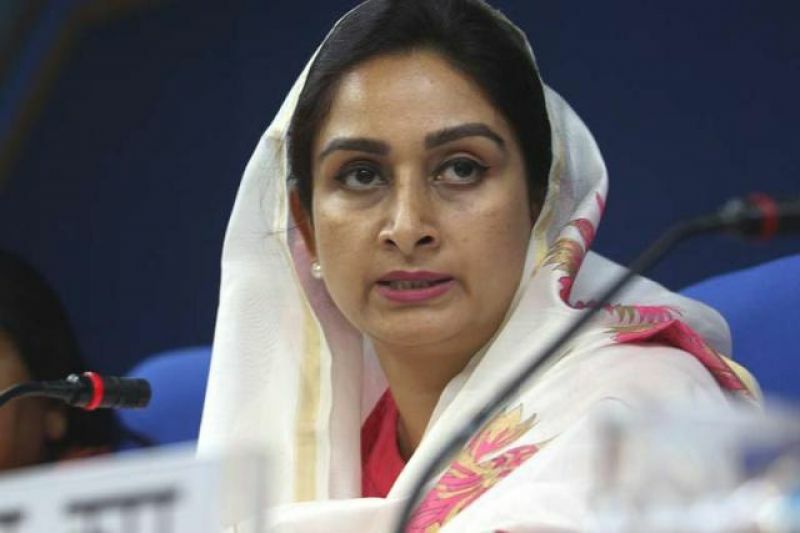 Union food processing minister Harsimrat Kaur Badal today appealed to Punjabi youth not to fall prey to the anti-national designs of Pakistan ISI sponsored Sikhs for Justice (SFJ) which is wooing them with free visits to London to participate in the so called London Declaration function which is aimed at splitting Punjab from India. 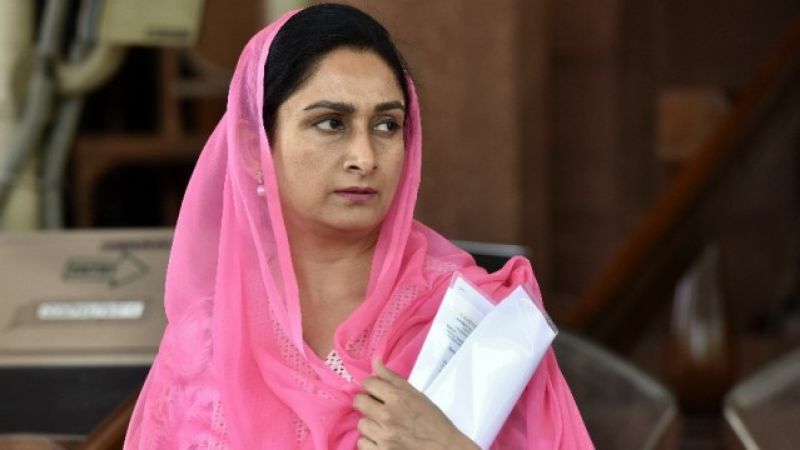 In a statement here, Mrs Harsimrat Badal said it seems unsuspecting youth are being brainwashed by the SFJ campaign and are unaware about the organization’s close links with Pakistan’s ISI agency which is funding money to it under a secret mission codenamed Operation Express. She said there was credible proof that the allurements being offered to youth by SFJ were being broadcast through websites managed from Karachi by the ISI agency. Giving further details, Mrs Badal said SFJ was wooing youth on the internet with free tickets to London as well as stay arrangements during their visit to the United Kingdom”. The Union minister also urged central agencies to keep a close watch on internet activity of SFJ, saying recently disclosures had linked its website as well as the referendum 2020 website created by it with a Pakistan based website which is managed from Karachi. Mrs Badal said not only this, even websites of leaders of the movement like Gurpatwant Pannu was linked to the Pakistan website. “While Pannu and others have always denied their links with Pakistan, they have apparently exposed themselves by failing to cover up their links online”. She urged parents to keep a watch on their children and ensure they do not fall prey to the nefarious designs of Pakistan to take Punjab back to the dark days of terrorism. “Punjabis should reject the tickets being offered by SFJ as they are clearly Pak sponsored”, she added. Mrs Badal said in another important development, it had also been revealed that the same persons, who were funding Referendum 2020 at the instance of Pakistan’s ISI agency, were also funding the Congress government supported jathedars in Punjab. 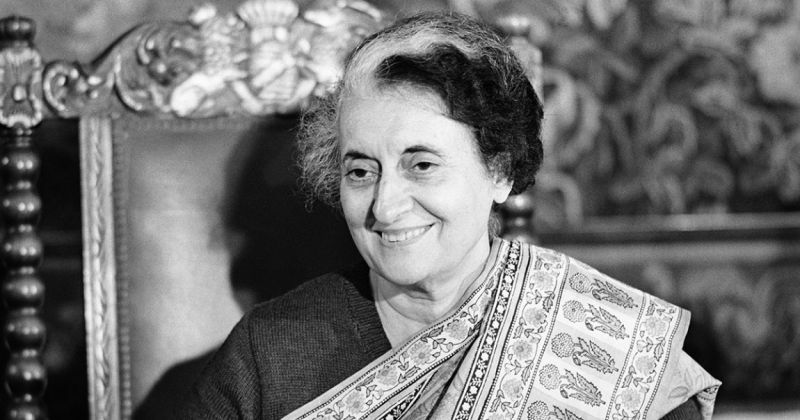 She said these ‘jathedars’, who had been propped up by the Congress party to divide the Sikh community in the same manner as done by former PM Indira Gandhi, were received large amounts of foreign funding. “This has become such a big issue that the Punjab Intelligence wing has issued an advisory that the situation could flare up at Bargari in Faridkot where these elements are staging a dharna because of an intra-jathedar fight over money”. She said it was unfortunate that while the Punjab Police was expressing concern about Pakistan supported terrorists from Germany and other countries supporting the ‘sarkari’jathedars, the Punjab government had failed to order an impartial inquiry, including one from the CBI, to probe the entire issue. Demanding an immediate inquiry into foreign funding being received by the ‘sarkari’ jathedars as well as action against SFJ fronts in Punjab, Mrs Badal said this was necessary to ward off any danger of destabilization of Punjab and maintenance of peace and communal harmony.